The ice hockey team enjoyed its strongest stretch of the season last week as the Knights outscored their opponents 14-3 while picking up wins against Morris Catholic and Mount Olive. Gill started off the week on the right foot by defeating divisional foe Morris Catholic 9-1 on January 10. Leading the offensive output were sophomores Liam Jones and Brenen Lavoie and freshman Logan Mote as all three Knights scored twice. Also having a huge game was senior AJ Donofrio as he recorded three assists. The Knights kept up the momentum into their next match on January 12 as Gill beat Mount Olive 5-2. Lavoie had another two-goal game while freshman Christian Mote recorded two assists. Also having a huge game was freshman goalie Alex Steinberg who had 23 saves on the day. Gill remains atop the MCSSIHL – Charette Division and are 6-2-2 on the season. 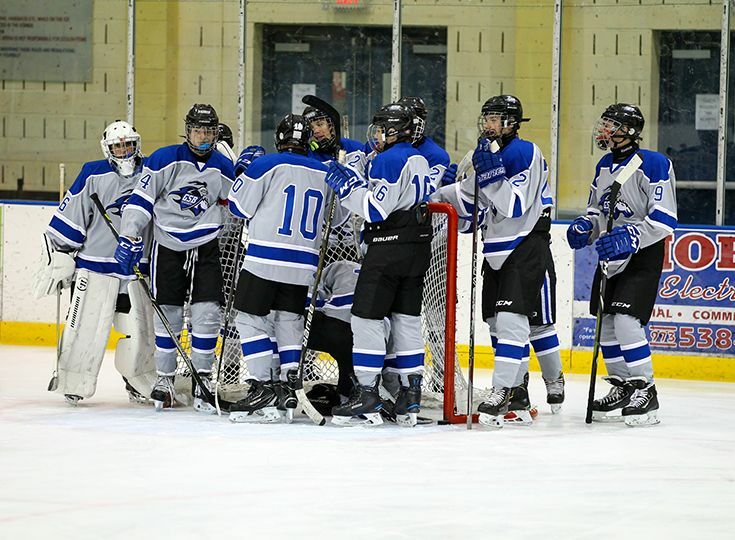 The Knights return to the ice on January 17 to take on Parsippany Hills, who they defeated 8-2 earlier in the season.